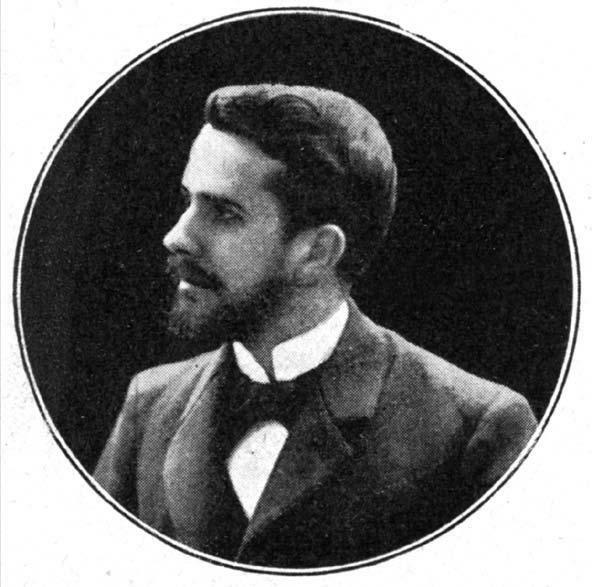 He presented plans for aquariums at the 1896 Barcelona Fine Arts Exhibition; designed a number of buildings in Barcelona, such as Casa Oller (1901; Plaça de Tetuan, 9), in collaboration with Salvador Oller, and Casa Pince (1906; Ferran; no longer in existence), which was awarded a prize by Barcelona City Council; and also designed industrial buildings, such as the Can Trinxet factory (1905; Santa Eulàlia, 212, L'Hospitalet de Llobregat). In 1905 he drew up the plans for Palau Güell (1885-1889; Nou de la Rambla, 3-5) for the exhibition on the work of the architect A. Gaudí held in Paris. He also worked with Lluís Domènech i Montaner on the Gran Hotel in Palma de Mallorca.